If you need a free high resolution book cover generator, you’re in the right place. 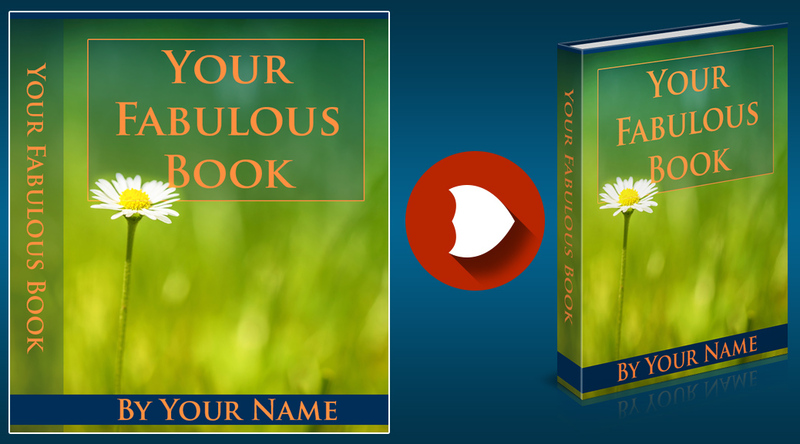 Now you can turn your great flat design book cover into a fabulous 3D book image. Also, you can add/remove reflection and shadows to customize your book image even further. All you need is a working version of Adobe Photoshop and I assume you already have this if you have created the flat book cover yourself. If you like this action, feel free to subscribe to my email list using the form below. I will announce you when there will be new action scripts available. PS: You can also get a free action script for creating software boxes on this page.